HomeCinemaHollywood GossipMICKEY ROURKE STOLE JUSTIN BIEBER’S HAIR! 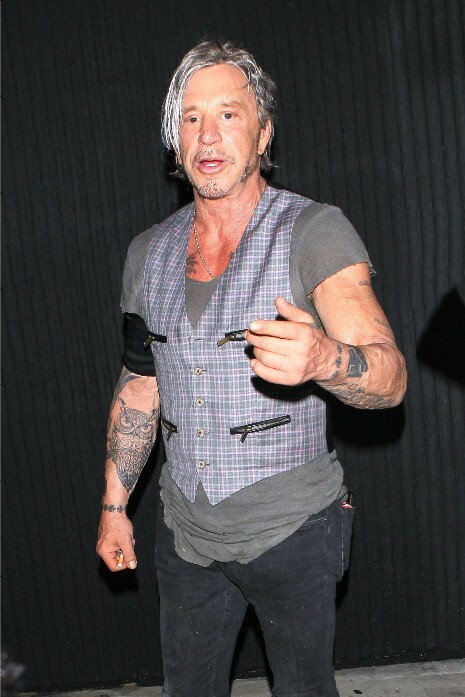 MICKEY ROURKE STOLE JUSTIN BIEBER’S HAIR! Maybe he’s between movies because it looks like Mickey Rourke, 63, got Justin Bieber’s asymmetrical haircut. His movie Ashby is coming out this week, and it’s a comedy, of all things. Mickey plays a retired CIA assassin who befriends and becomes a mentor to a nerdy teenage boy who moves next door. Sarah Silverman plays the kid’s single mother. Ironically, Mickey even teaches the kid to box. What does Independence mean for Liverpool’s Creative sector?